Today, I wanted to share our top posts published in 2017 with you. Maybe it’s your first time reading them, or perhaps a refresher. Either way, this content was deemed the most popular according to Google Analytics. As pointed out in this article, following Google’s guidelines is critical when it comes to a Google My Business listing. What you may not realize is this applies to every element of a GMB listing including images. Google has specific expectations when it comes to the kind of photos they allow on their business listings. Read the article now and make sure you have all the details. Does it really surprise you that second on the list is another article about Google My Business? This article takes readers through six steps to claim and optimize a GMB listing. Since many times a local business will already have a listing created and not be aware of it, not claiming and optimizing the listing can actually hurt the business rather than help it. Claiming an existing listing vs. creating a duplicate is an absolute must. Take in the six steps to claim a Google My Business listing here. Local business citations are important for many reasons, though many local businesses are still not sure why. 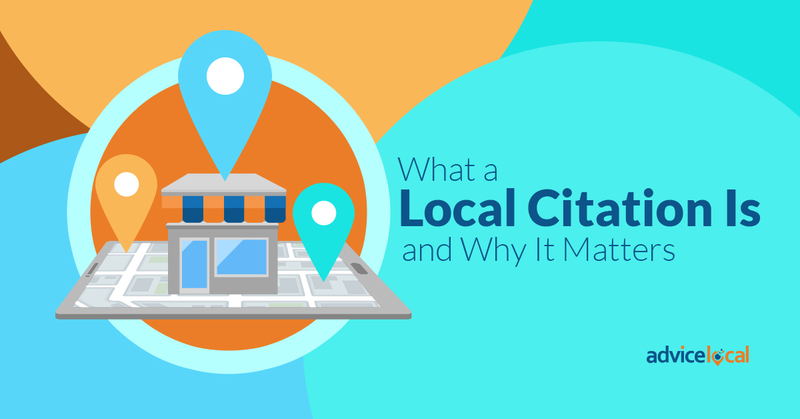 This article goes through exactly what a local citation is, why they are important and how a local business can build more citations. I want to also mention our guide, The Complete How-To Guide for Local Citation Audit and Cleanup. It’s a step-by-step walk through that you can’t afford to ignore. 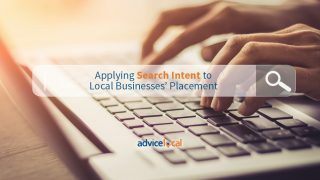 Citations, bad data and complete business listings have significant impact on a local business’ placement in search results. As I pointed out in the article, while we may not love all the changes Google is constantly making to their algorithms, this is definitely one initiative we all should get behind and even help however we can. Fake business listings can be real competition for our clients’ local business listings and we should all want them removed. 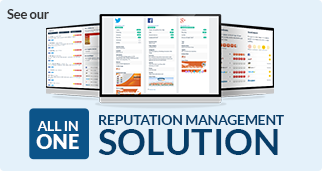 Find out the other reasons you should care about fake GMB listings, how they are also impacting consumers (not just businesses) and which industries are most vulnerable. 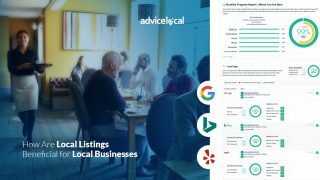 I was pleased to see that more than those of us who work in local search think submitting to data aggregators are important for local businesses. Submitting to data aggregators is an easy way to distribute local business data online to countless websites. The common question we hear is “What are data aggregators?” This article explains it all, along with why they are important in the local search ecosystem. It also shares a bit about each of the top data aggregators. 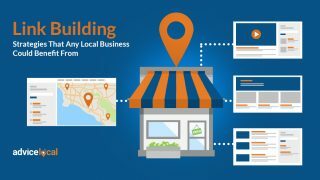 For those that don’t have a Google My Business listing already, this article on creating a Google My Business listing is a good place to start. It walks readers through searching the map and includes screenshots to help keep them on track. As a follow-up, I highly recommend that readers also review the article referenced in #2 on this list. 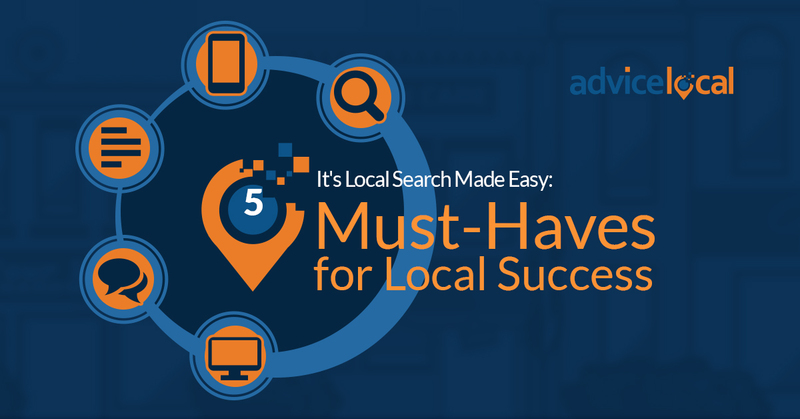 After creating a GMB listing, optimizing it is a must for every local business. This article highlighted changes Google made for specific verticals in the local pack. Since this article was published early in the year, you can bet it has changed a few more times since then. The message conveyed here and through many articles published this year is that Google will continually make changes. The best way to win is addressed in #9 on the list. It’s quite appealing to see that an article published the second week of 2017 made the top 10 this year. As mentioned above, Google is going to continue to make changes to their algorithms for some time to come. The fact is, they are shifting as consumers’ wants and needs continue to shift. The best way for any local business to future-proof their business against these updates is shared in this article. Making the final cut for the top 10 was part one in my five-part series on creating a local content marketing plan. 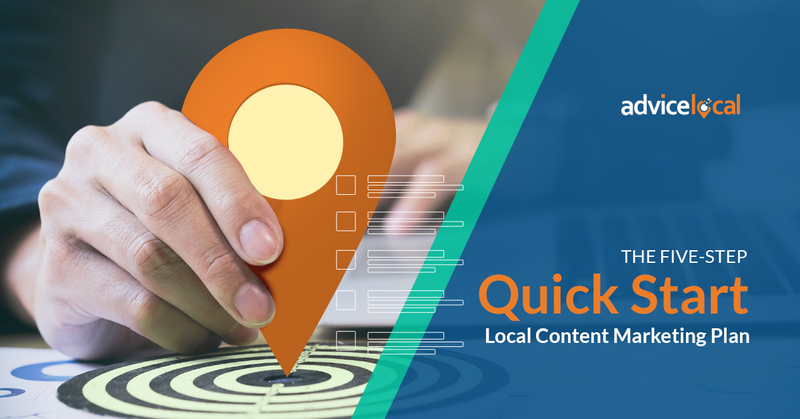 As explained in the article, to get local customers, local businesses need a content marketing plan that is locally focused. 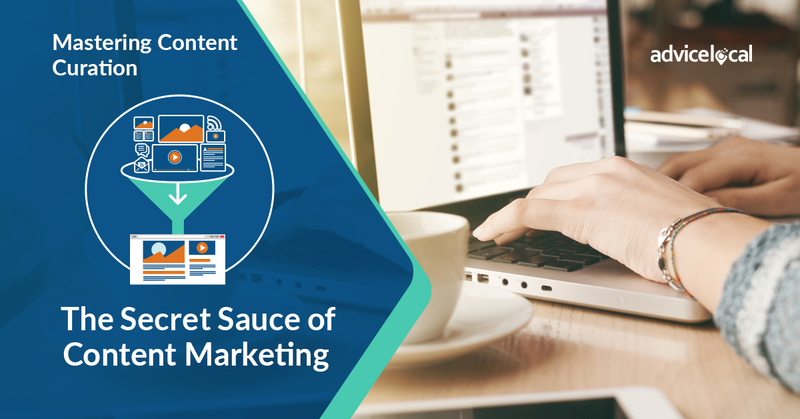 It shares the five steps for creating a content marketing plan. I can’t stop here without highly recommending reading the other four parts in the series. If the entire series is followed, at the end, readers will have the steps for creating their own solid content marketing plan. 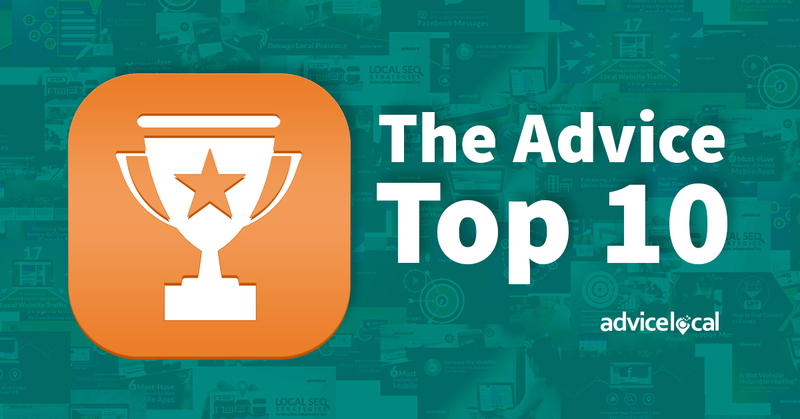 While I have only included the top 10 articles above, we actually produced more than 100 articles, multiple guides and countless resources to help our readers, partners and local businesses place higher in local search. 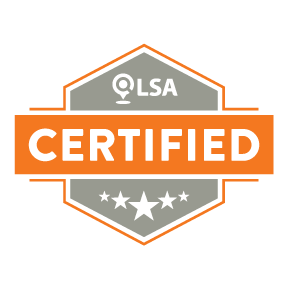 If you’re not yet sure how we can help you, now is the time to learn. 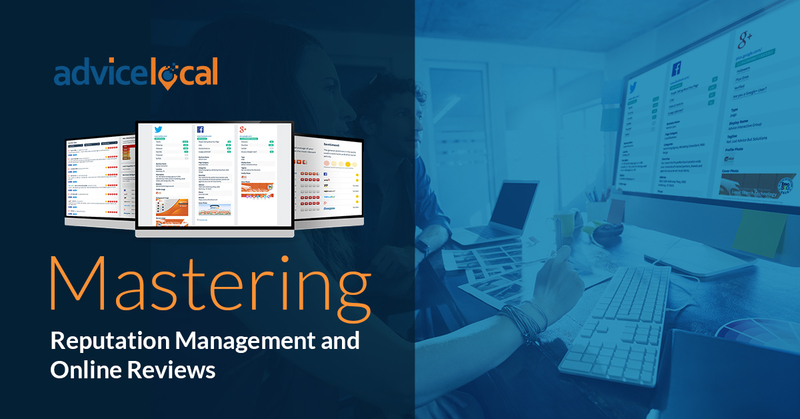 Request a demo today of our local presence management solution and find out how our solutions could be perfect for you and your team.